Author Martin MakepeacePosted on April 26, 2016 April 26, 2016 Categories Local News1 Comment on SAN ANTONIO – THE SUMMER STARTS HERE! The total number of passengers arriving at Ibiza Airport for the 1st quarter of 2016 grew by 14.24% to a little over 232,000. Interestingly the British and Dutch passenger numbers have doubled compared to 2015. 6,392 arrived from British airports from Jan to Mar in 2015 but this was nearly doubled for the same dates in 2016 with 12,365 arrivals, a 93.4% increase. As for the Dutch, the numbers were 2,629 in 2015 and 4,307 in 2016, a 63.8% increase. The German contingent for the same period went from 1360 to 1703, an increase of 25.2%. However, other countries have decreased such as the Italian market which fell by 38%. The total number of passengers who arrived in Ibiza between January and March was 232,092, 14.2% more than a year ago, when there were 203,157, according to figures from Ibiza Airport which was made public yesterday. These figures also include the Spanish passengers which include the local resident population whose numbers rose by 11%, from 190,365 to 211,625 people. March was the busiest month with 102,600 arrivals as it coincided with an early Easter and also the start of the Ryanair summer flying programme. Passengers who came to Ibiza during the first 3 months of the year were from Spain, UK, Germany, Austria, Belgium, France, Holland, Italy and Switzerland. The local press “Diario de Ibiza” yesterday printed a big article about Airbnb and the exorbitant prices being advertised to tourists for renting unlicensed rooms, houses, caravans, tents, and dormitories amongst other things. Vicent Torres “Benet”, head of Ibiza tourism, is promising a crackdown on this kind of tourism but it’s a simple case of supply and demand and a free market will always dictate the prices. If he wants to stop people being ‘ripped off’ is he also going to crackdown on the prices that clubs charge for entrance and drinks? Tourists are happy to pay as long as the end justifies the means and in Ibiza we have a product that the traveller seems willing to pay for. The price of property is rocketing too so if you pay a relatively high price to buy a nice house with a pool are you not entitled to charge high prices for rent during the peak summer period? It’s the same in other places where there is a high demand during peak times. In my opinion the issue here isn’t the price but the unlicensed trade and the lack of tax paid. 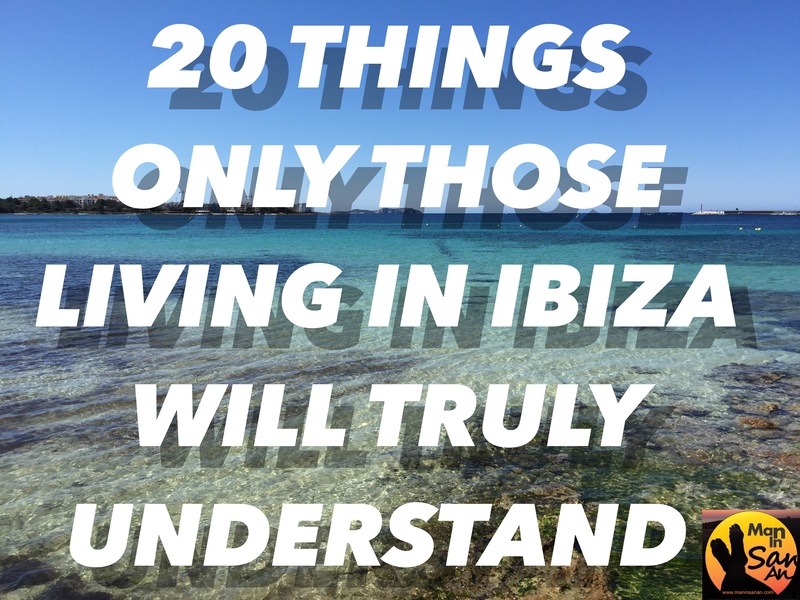 This is a familiar story in Ibiza and it all comes down to control. Allow for the creation of wealth but under strict conditions and ensure that the tax is paid. A controlled fair and free market should eventually steady prices, create wealth and increase taxes. Many homeowners may also decide to rent in an alternative manner once they are aware of the tax implications. This island allows too many people the opportunity to come over for a few short months, earn vast amounts of money and not put one cent back into the system. That’s the problem, not whether somebody wants to pay a high price to sleep in a converted bus for a week. Author Martin MakepeacePosted on April 18, 2016 April 18, 2016 Categories Local News6 Comments on Rip Off Ibiza? 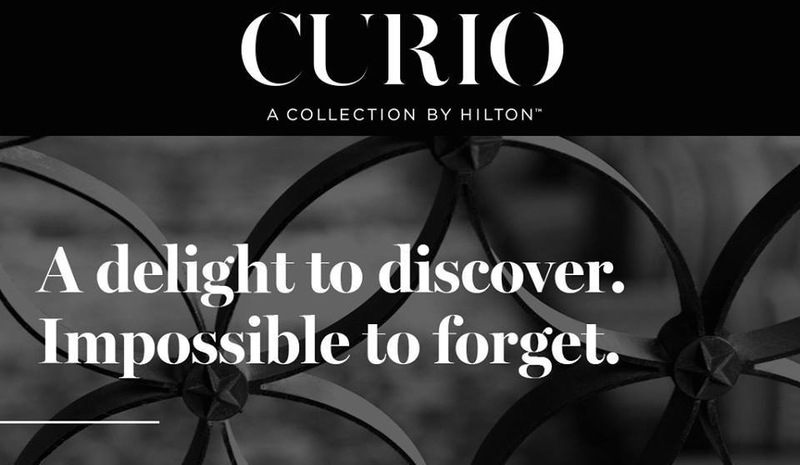 The Curio brand offers a select number of hotels in destinations such as Hamburg, Reykjavik, London, Paris and Lagos which are handpicked for their character and personality. The group hope to have 80 Curio hotels up and running this year. Patrick Fitzgibbon, Senior Vice President of Business Development for EMEA Hilton Worldwide, explained “Ibiza is the ideal place to open the 1st Curio hotel in Spain because of it’s reputation as a luxury destination and is recognised as one of the most visited and popular destinations of Spain”. The Montesol, founded in 1933, was the first hotel built in Ibiza and was used as military headquarters during the Spanish Civil War. The building is recognised as a place of cultural interest by the Spanish Ministry of Culture with its characteristic yellow neoclassical and white facade which will remain in the new design. In a further tightening of anti-social legislation, San Antonio’s local council has once again flexed it’s muscles and announced plans to curb loud laughter in public. In news that will shock many the “Ruidosa Hilaridad Denounciano” (literal translation; Loud Mirth Act), will make it an offence to ‘howl, hoot or roar with laughter in a public place’ with fines for ‘excessive humourous expression’ of between 400 and 1000 euros depending on the severity of the ‘offence’. When pressed to explain the reason behind the new ruling a council spokesperson explained that San Antonio’s new touristic model did not envisage people having excessive fun or seek to promote the expression of happiness but denied the new anti-laughter law would affect the islands tourist sector, pointing out that people were still allowed to ‘smile’ or ‘grin’. He also hinted that a blind eye would be turned to sniggerers and titterers though anything exceeding a chuckle or chortle would be deemed a step too far. “Roaring or howling with laughter has no place in San Antonio” the spokesperson explained, this type of thing has “a negative impact on the environment and damages the image of the town”. However there is some confusion over how the new law will be enforced with San Antonio Town Hall also stating that some leniency would be shown to gigglers and that there would be an amnesty from 24 Dec – 07 Jan to allow seasonal “HO! HO! HO-ing”. Local businesses have already expressed their dismay at the new legislation with one bar owner telling me that she has decided to stop showing Manchester United games due to concerns that their recent performances have provoked uncontrollable laughter from those assembled. Furthermore, David Guetta’s office refused to confirm whether the French ‘DJ’ will continue to play in Ibiza as his tune selection is known to provoke snorts of derision amongst purists. 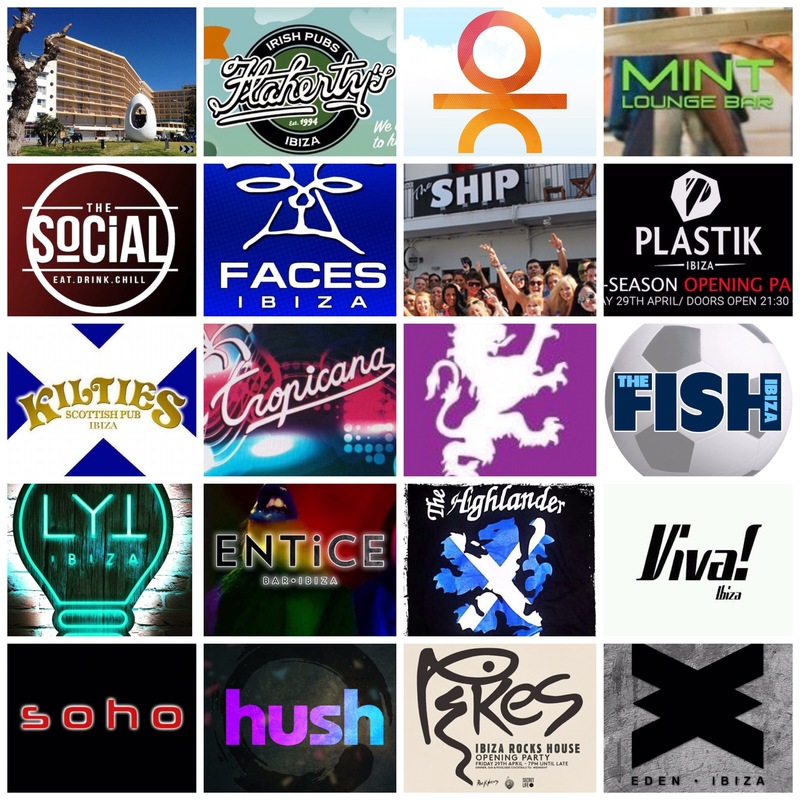 A prominent local businessman said “Ibiza is once again taking itself far too seriously. This law will only serve to drive laughter underground. People like a laugh and will guffaw whether it’s allowed or not”. In another twist, it has emerged that the powerful Association of Discotecas is refusing to implement the law inside its superclubs. 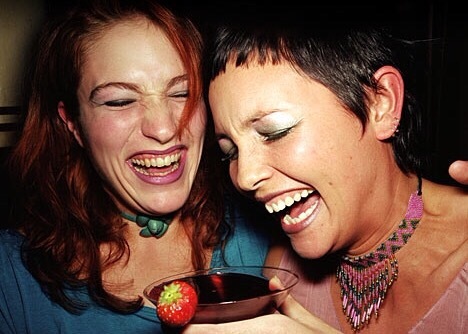 A spokesman commented “when people find out how much our drinks cost they often erupt into disbelieving laughter. If we report them all to the police there’ll be nobody left in our venues… and that’s no laughing matter”.